Jungle Heights is a residential project by Reputed located at Chironwali in Dehradun. The key amenities of the project include 24 X 7 Security, Jogging Track. Owing to its location, facilities such as schools, hospitals, ATMs, and markets are available at a close distance from Jungle Heights. An extensive network of public transports in the close vicinity makes the project accessible. 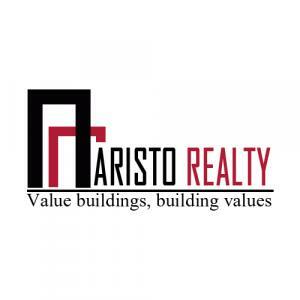 Aristo Realty is relentlessly striving to maintain the standards of quality and achieve excellence in all its endeavors. They have always maintained focus on integrity, timely delivery and customer satisfaction. The group has an array of choices to offer in terms of design, location and budget for its customers. This company has established itself as a leading name in the industry owing to a dedicated team that strives to achieve excellence. Quality is primary objective for Artisto Realty and they ensure it at every level and in every project undertaken by them.